United Nations (United States) (AFP) - The UN Security Council expressed concern Thursday over an escalating row with Morocco over Western Sahara, but did not ask Rabat to drop plans to impose a drastic cut in staff at the UN mission in the disputed territory. 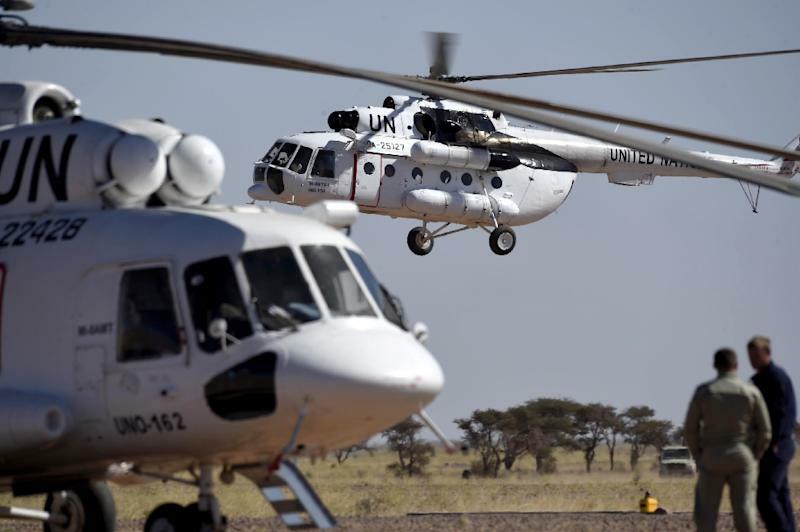 Morocco has ordered 84 staffers from MINURSO to leave in the coming days, a move the United Nations says will cripple the mission that was set up in 1991 after a ceasefire was reached. "The council has expressed serious concerns," Angolan Ambassador Ismael Gaspar Martins, who holds this month's council presidency, told reporters after a closed-door meeting. "We have decided that we should all look bilaterally at continuing our engagement to make sure that the situation is stabilized when it comes to the work of that mission, mandated by the Security Council," he said. There was no appeal to Morocco to reverse its decision, nor was there any expression of support for UN Secretary-General Ban Ki-moon who has been locked in a public dispute with Rabat. 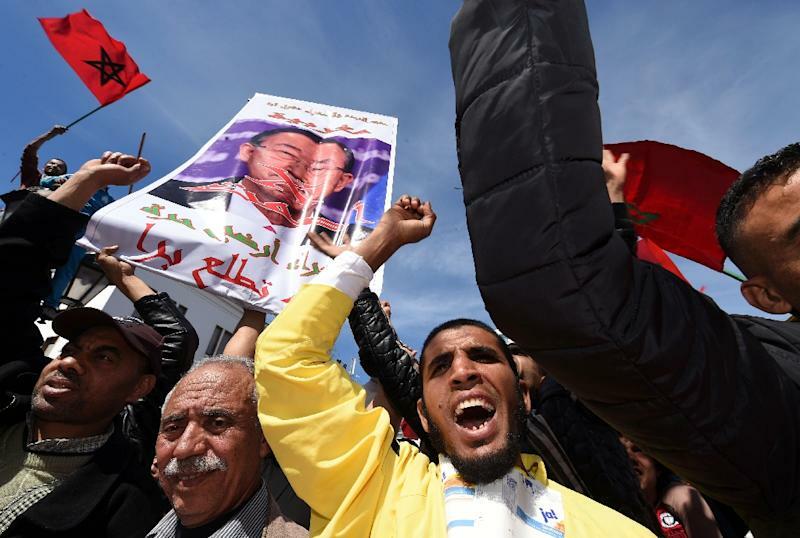 The UN chief then angrily accused Rabat of staging protests directed against him during which hundreds of thousands of demonstrators carried banners denouncing Ban's "lack of neutrality." In response, Morocco decided to cut $3 million in funding for the UN mission and expel the MINURSO staff, decisions Foreign Minister Salaheddine Mezouar said were "irreversible." During his briefing to the council, the UN's top political affairs official, Jeffrey Feltman, asked the 15 members to back a UN request to scrap or ease the punitive measures against MINURSO, UN diplomats said. Morocco's decision to remove 84 people from the 500-strong MINURSO was described as a crippling blow to the mission, affecting drivers, technicians and communications experts. "It hits the mission across the board," said UN spokesman Stephane Dujarric, describing the decision as unprecedented and in violation of Morocco's agreement with the United Nations as host country. Feltman told the council that the military force cannot operate without the civilian component and called for the "unified support" of the 15 members of the panel, UN diplomats said. The United Nations has been trying to broker a Western Sahara settlement since the 1991 ceasefire ending a war that broke out when Morocco deployed its military in the former Spanish territory in 1975. "What Morocco is proposing is to put an end to the mission," said Ahmed Boukhari, the representative at the United Nations of the Polisario Front, which is campaigning for independence for Western Sahara. "That would mean the shortest way to the resumption of war," he said. 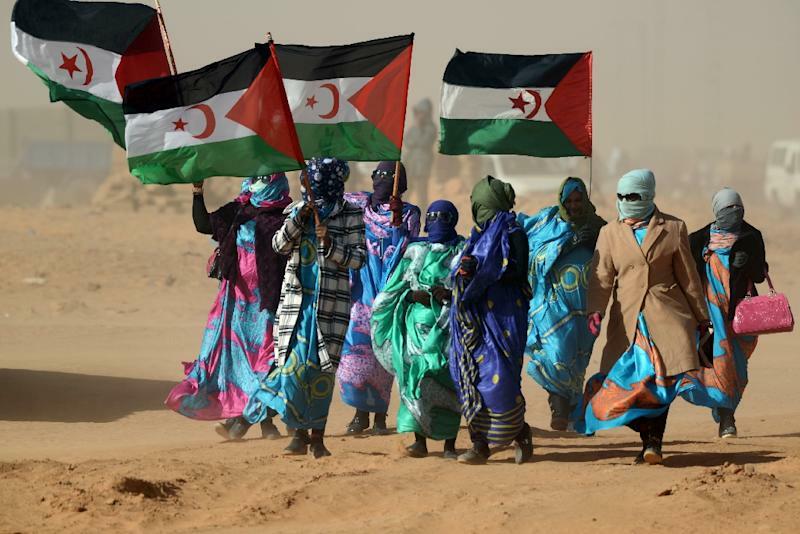 Morocco's sovereignty over Western Sahara has been one of the most sensitive issues on the UN agenda, with Rabat sparing no effort to enlist support from council members Egypt, France, Spain and Russia for its stance. The foreign minister recalled that Morocco was cooperating in international efforts to combat extremist groups and address the problem of foreign fighters joining groups such as the Islamic State. "How can we accept these roles played by Morocco in the UN and stab Morocco in the back? This is not coming from a responsible approach, this is adventurism," he told reporters. Mezouar said, however, that Morocco had decided against withdrawing its 2,100 peacekeeping troops from UN missions, dropping an initial threat to do so.